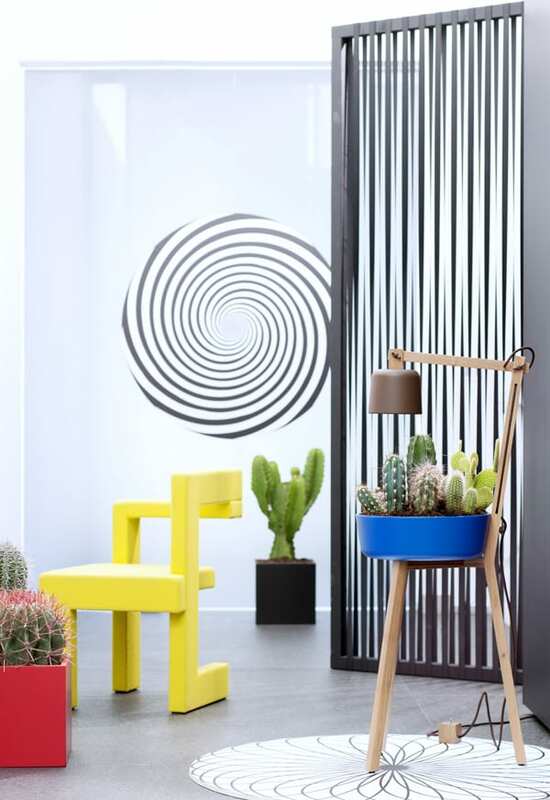 Have you noticed how popular cacti are at the moment? Not only the real plants themselves but also as homeware products. 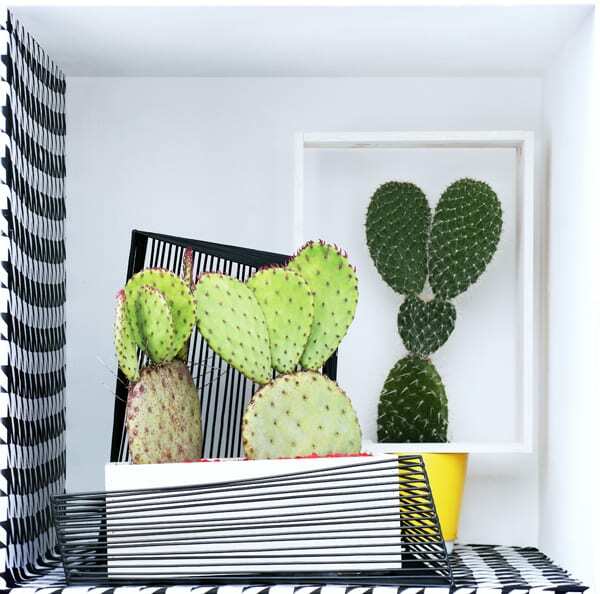 Cactus vases keep popping up in interior design magazines and on Instagram. Cacti are appearing on duvet sets and as candles. But that’s not all. They’re also taking the fashion world by storm as prints on everything from dresses and socks to ties and t-shirts! The name ‘cactus’ is derived from the Greek word ‘kaktos’ meaning prickly plant. And there are lots of different varieties. 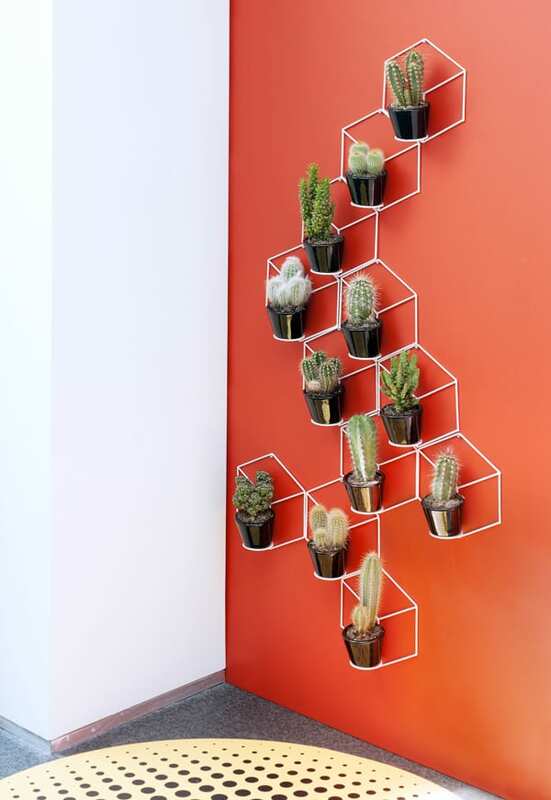 They fall into two main groups – Desert Cacti and Forest Cacti. Their natural home is the warm semi-desert regions of America. Nearly all cacti belong to this group and there are hundreds to choose from. Well-known Desert Cacti include Bunny Ears (Opuntia microdasys) and Hedge Cactus (Cereus peruvianus). The forest regions of tropical America is the natural home for this group. The plants grow as epiphytes on trees. Only a few varieties are available commercially and you can usually recognise them by their trailing habit and their flattened leaf-like stems. Examples are the Christmas Cactus (Schlumbergera bridgesii) and Easter Cactus (Schlumbergera gaertneri). 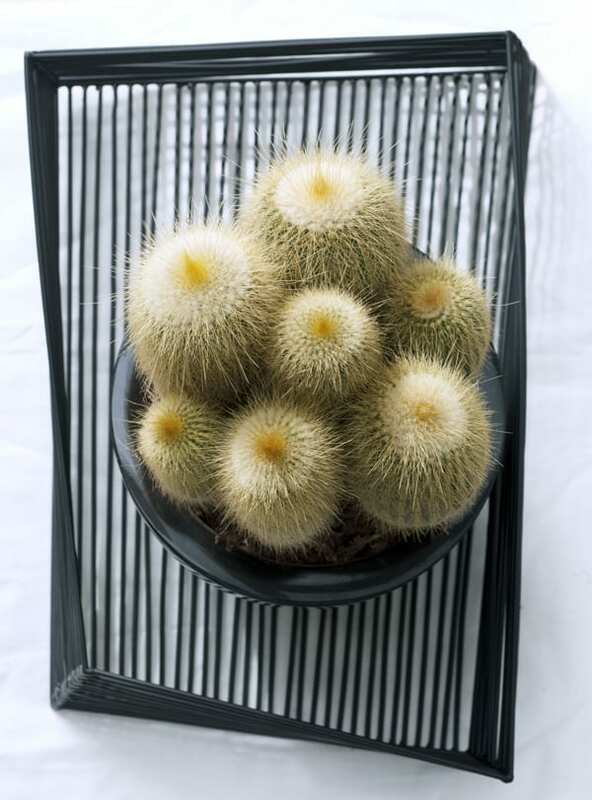 Desert Cacti like a warm, sunny place like a south-facing windowsill or table close to a window. It’s best to give them more water in the summer and less in the winter. Let the compost to dry out between waterings. Forest Cacti need some shade during the hottest months of the year. They’re suitable for north and east-facing windowsills. Again, allow the compost to dry out between waterings. P.S. If you love cacti, you may like to visit The Joy of Plants website. P.P.S. If you’re a florist and would like more information, simply visit The Flower Council of Holland website. * This post is brought to you in collaboration with The Flower Council of Holland. All the words are my own.